Decks are an important security feature in many homes however they can serve a lot of other purposes too. Today, they are becoming a style statement and are preferred by architects to beautify a home. They can add the right hint of style and character to your home. There are many homes that have a deck, but do all of them need a railing installed? The answer depends on many factors. Therefore ask questions like, who will use the deck? How often will it be used? And so on. These will help you determine if a railing is absolutely necessary or not. If the deck at your home is low and there is no risk of people injuring themselves in case of an accident, then a railing may not be required. However, if you have kids at home and the deck is at a height, then it is better to install railings so that they do not get seriously injured. On the other hand, if you are not going to use the deck too often and stay most of the time inside, then a railing will not serve its purpose so much. But, if you are expecting guests often, then the railings could be very beneficial and glass handrails can add to the pleasant aura of the deck. The beautiful deck at your home provides you with a spectacular view of the horizon. Now, you wouldn’t want a normal railing to completely ruin this view. Here is where glass handrails can be helpful. Frameless glass handrails give you the functionality of rails without hindering the view from the deck. You can sit back and enjoy the view and be protected from falling of the deck. Install these rails and mesmerize your guests with its sheer awesomeness. 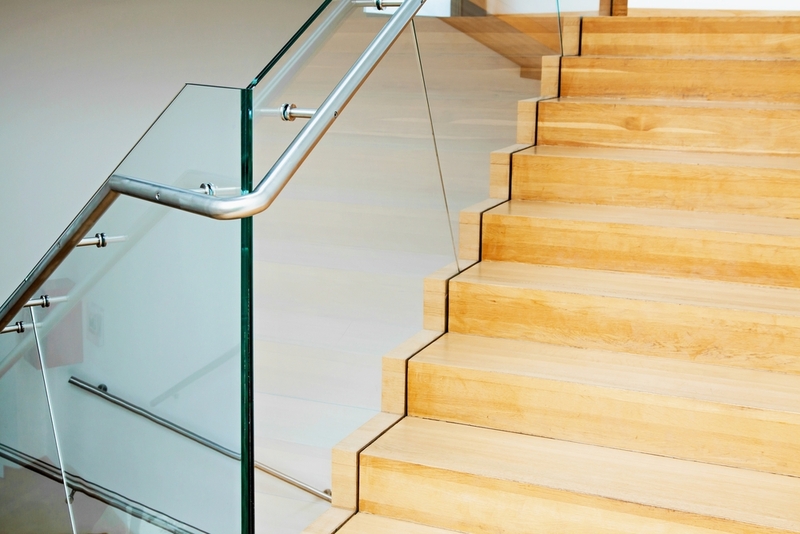 Glass handrails are very low maintenance and can be cleaned with a simple wipe with a damp cloth. If you have children or pets then a little more care may be necessary. However, unlike the wood or metal railings that need constant and regular maintenance, glass handrails are almost maintenance free in the long run. Additionally, you are free from mold development too. If you have glass railings installed, it serves as a protective barrier for kids and pets. They can enjoy the outstanding view of the horizon without trying to climb over the railings, and you do not have to worry about the glass breaking since they are extremely durable. 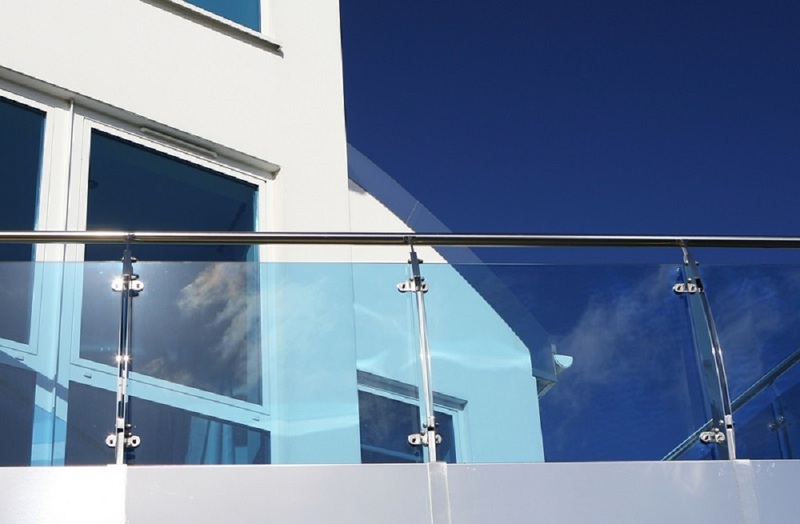 There is a range of options available for glass railings in the market. They come in different colors and tints. Additionally, you can install them for decks, porches and even balconies. Irrespective of whether you are installing a new set of glass handrails or replacing an old one with them, you are sure to get a boost in the aesthetic appeal of your home. You can sit back and enjoy the unhindered view of the horizon as well as the gorgeous and sophisticated look of your home. These are just a few reasons to opt for glass handrails for your deck, porch or balcony at your home. Consider all these benefits when you plan to install glass handrails, and enjoy the spectacular view from the deck and feel protected and safe. Opt for the best quality to get a long lasting product and increase the character and style of your home.